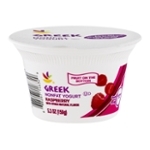 Sort by: All AgroFarma, Inc. Ahold USA, Inc. Alpina Foods Cabot Creamery Cooperative Chobani Inc. Fage S.A. Fage USA Dairy Industry, Inc. General Mills, Inc. 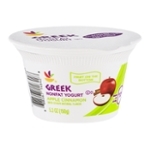 Healthy Mom, LLC. 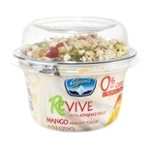 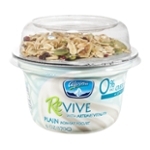 Kraft Foods, Inc. Liberte USA, LLC Lifestyle Foods, Inc. Nest Collective Inc Newman's Own, Inc. 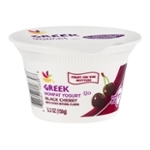 Plum Inc. Stonyfield Farm Sun Valley Dairy TYRAS SA The Dannon Company, Inc. 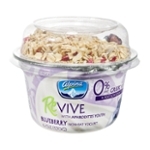 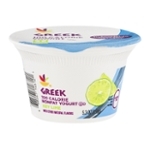 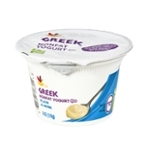 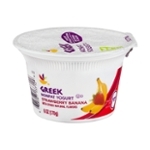 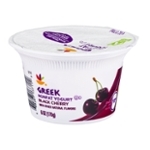 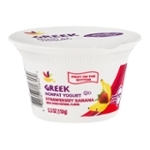 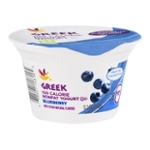 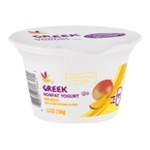 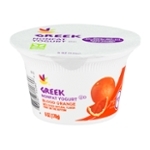 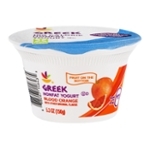 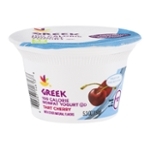 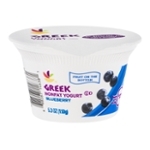 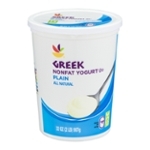 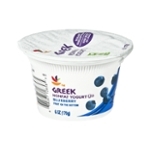 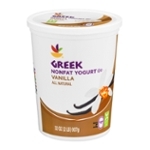 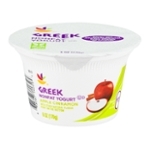 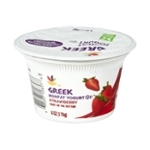 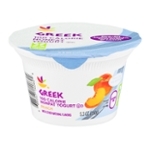 The Hain Celestial Group, Inc. Wallaby Yogurt Company, Inc. YoCrunch Yogurt Co Yoplait USA, Inc.